How to place C#.Net windows application to System Tray? 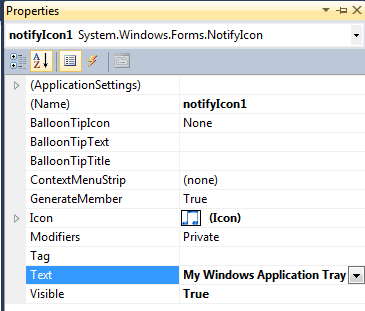 In this example we will see when user minimizes the form then the form will reside in the System Tray. Here If the user click on Minimize it will hide the form.